Are you trying to jailbreak and liberate your iOS 11.3.1 iPhone or iPad using the latest Electra jailbreak? Are you getting to a specific point in the process and realizing that you aren’t going to have the success you first hoped for? 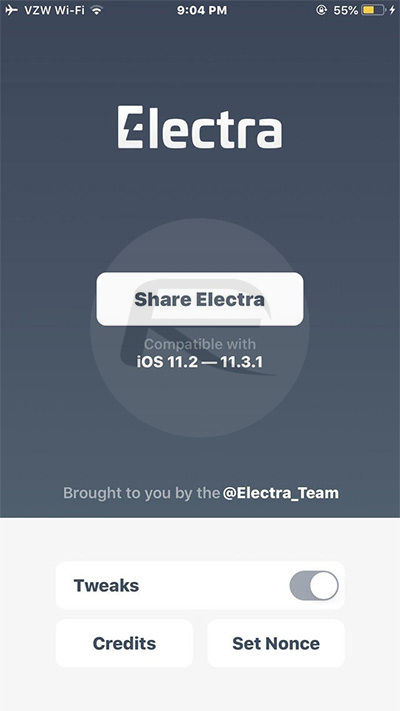 If you are getting stuck with the “Share Electra” issue, then you will be pleased to know that you can actually bypass that issue with a little bit of tinkering. 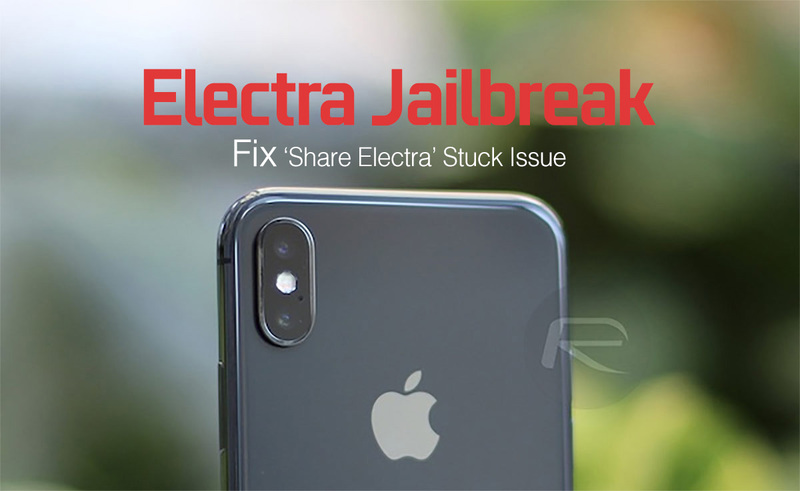 Unlike a lot of other issues with the Electra jailbreak for iOS 11.3.1 devices, the fix for this particular problem is relatively easy and relatively straightforward. In fact, device owners of all levels and all capabilities should be able to solve the problem. You probably should know that there is no guarantee that this is going to work. After all, these are steps that we have put together and that others have tested with some success but have not necessarily come directly from the Electra development team. First of all, enable Airplane Mode on the device. You can do that through the native Settings app or by pulling down Control Center and tapping the Airplane Mode icon. Now, with Airplane Mode activated, reboot the device and wait for it to load back up to the familiar-looking lock screen. Launch the already installed Electra app and attempt to go through the jailbreak process once again. Once you have followed all of the simple steps above, the jailbreak should be successful and should no longer present the “Share Electra” and leave you hanging on that stage. This means that you should be able to go through the full Electra experience, exit back to the device Home screen with Cydia icon on it, and even invoke and access all of Cydia’s features. If the problem does still persist – which is unlikely but could happen – then it could be prudent to sit back and wait for the Electra development team to actually officially address the problem and release some guidance on the topic. Trying the simple things is good but trying to go deeper into troubleshooting could actually end up causing additional problems.